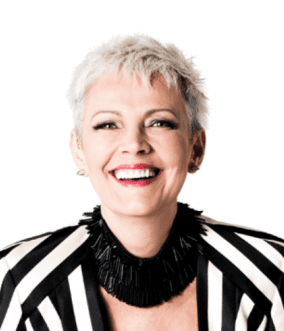 Marylin, affectionately known as Maz, has 17 years of global business success, leading other women to success. Currently Maz is the founding Director of the Institute of Women International and Creator of the only fully female mind breakthrough/healing process called Creatrix®. Maz has given herself the massive mission of releasing suppression in women worldwide. Her unique processes are simple, organic and pain free. Because carers carry such a toxic level of stress and anxiety due to their daily commitments, Maz’s techniques will be incorporated into our wellness programs, and her support will be invaluable for carers. We know we can rely on Maz to help us deliver these programs effectively to carers to help relieve stress, anxiety and other mental health issues.